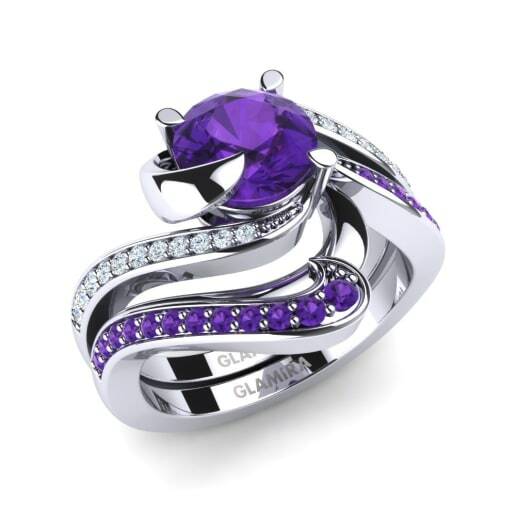 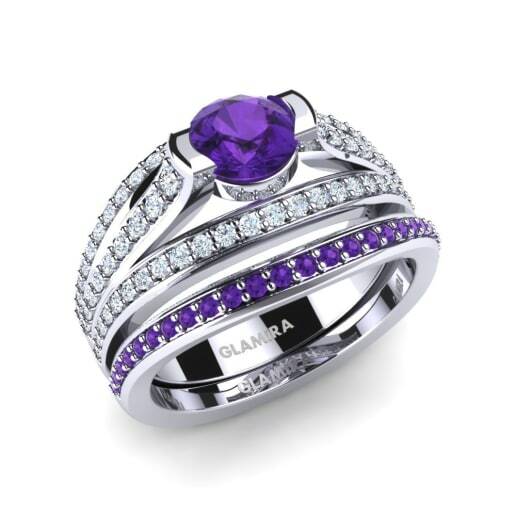 The prettiest and mystic purple nuance of amethyst is reviving in Glamira’s unique designs. 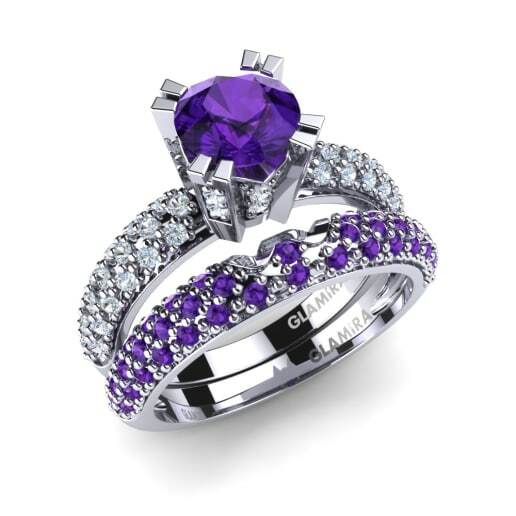 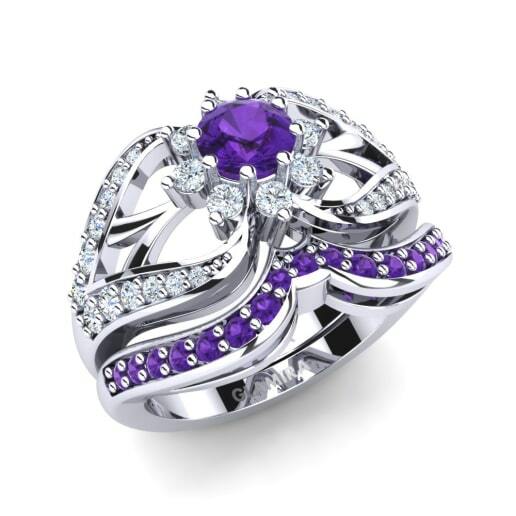 At Glamira, amethyst bridal sets that will add a splendid beauty and gleam to your lovers’ and remind her of your love day by day are presented with many carat, gem and colour options. 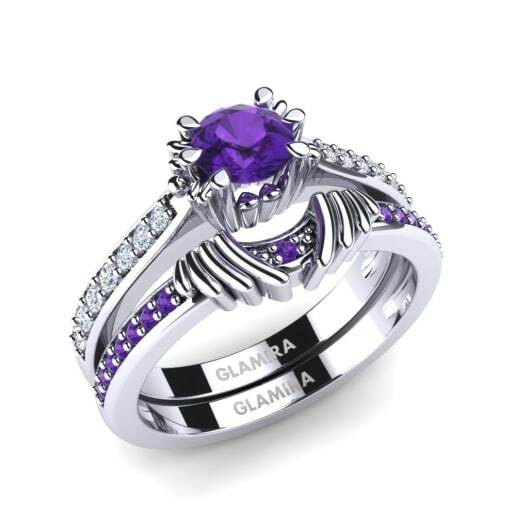 Glamira also offers you to get your ring engraved with a message you will choose rendering it more special. 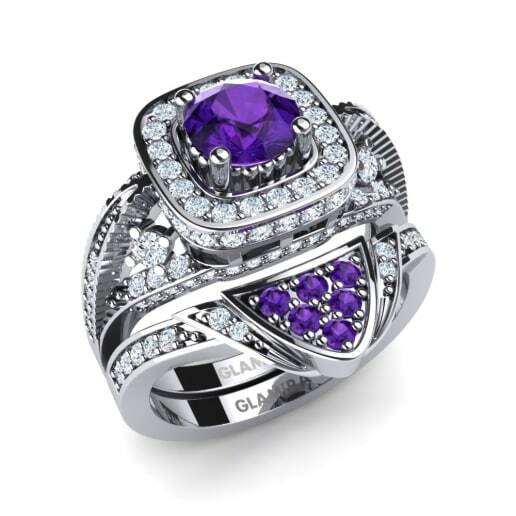 We, as Glamira, are making actual all the dreams you save up to today!